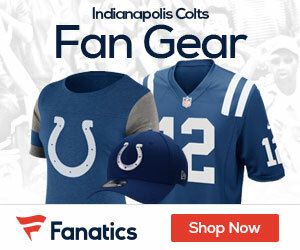 « ColtsGab is Back and Better – Are the Colts? Colts Defense – Is it Better? Yesterday, we looked at our 2015 offense and answered the question, “is it better than last year?” Today, we look at our defense and special teams and will assess whether we are worthy of being the favorite to win next year’s Super Bowl. Defensive Line – Arthur Jones disappointed last season, but we should all expect much more from him next year. 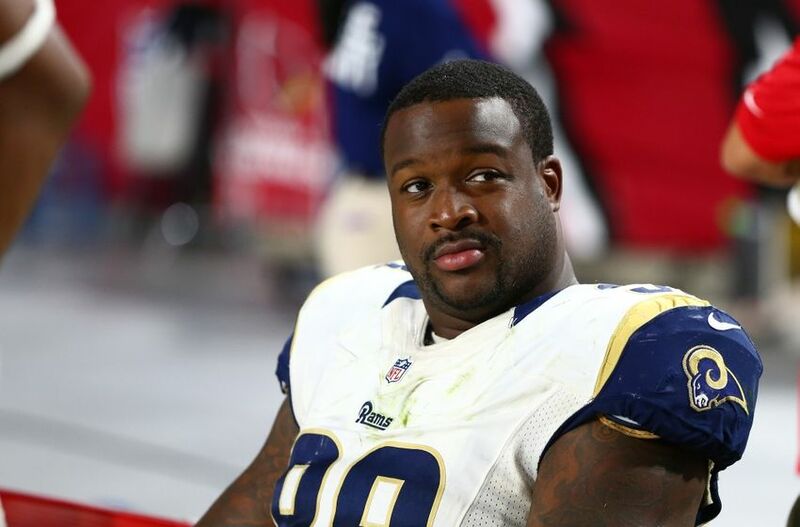 The addition of Kendall Langford will help put pressure on offensive lines and stuff the run. Cory Redding had a really nice year in ’14 but I don’t think we’ll miss much. Kendall Langford was one of the best defensive ends in the game when he played in Miami’s 3-4 defense. He then moved to St. Louis’ 4-3 defense and didn’t fit the scheme as well. He’s moving back to a 3-4 scheme and this should payoff (for him and the Colts). Montori Hughes and newly acquired Earl Okine will back up (as of now). We still have a big hole at nose tackle as Josh Chapman is (maybe) average. His backup is Zach Kerr – enough said. I believe Grigs is now working on finding someone to plug the middle of the line. Longtime Patriot Vince Wilfork has been linked to the Colts. The Colts have improved on their line and could see a major upgrade if they add a guy like Wilfork. Outside Linebacker – Robert Mathis, barring any setbacks, will be back. It’s questionable how much he has left in the tank and whether it’s realistic to think he can play a full 16 week schedule. I still think Robert Mathis at 75% is better than what we had last year. The Colts added Trent Cole who will be a nice complement to Mathis. Similar to the o-line, the addition of Cole pushes other players back into a backup/reserve role. Bjoren Werner, Erik Walden and Jonathan Newsome can now come off the bench. There is now good depth at the outside linebacker position. Inside Linebacker – Jerrell Freeman couldn’t repeat his solid 2013 campaign, but he will be solid. D’Qwell Jackson will also be solid. In fact, with a better front line, our inside linebackers absolutely should be better. Cam Johnson and Josh McNary are okay backups. It would be good to see a little more depth in this unit. Corners – Our top 3 are solid. Vontae Davis is one of the best corners in the game and Greg Toler does a formidable job on the other side of the field. While I don’t necessarily want Darius Butler to be a starting corner, he is good in nickel and dime coverage and, on a short term basis, can fill a corner need. Beyond those top 3, we’re a thin. Perhaps the Colts could spend a relatively minor amount on an average corner with experience. They could also address their depth needs through the draft. Safety – We’re not as good as last year based solely on a lack of players! LaRon Landry was a bust and Sergio Brown was better suited for special teams (only). While we may sign a free agent as a depth move, I think we’re more likely to address our needs via the draft. Special Teams – Anytime a team can return Adam Vinatieri, Pat McAfee and Matt Overton, you’re in excellent shape. I’m actually more concerned about our kickoff coverage team. Losing guys like Sergio Brown and Andy Studebaker will hurt. We are likely to take a step back in this area. As for kick returners, Josh Gordy is (as of now) still under contract. I expect him to be cut as they can save close to $1M with no dead cap dollars. Who will return kicks? Maybe Griff Whalen, Duron Carter, Boom Herron or a draft pick. We’ll see. Overall, it’s hard to believe that this team is not better on defense. I think it will even be better (perhaps as soon as the next week) as Grigs will address our nose tackle need. Still, we’re better as of today. In the draft, we will have to address the safety and cornerback position. We may also look (later in the draft) at the inside linebacker position. Outside of safety, the draft is likely to be all about depth. So, are we a better team today? Absolutely – no doubt about it. Are we worthy of being the Super Bowl favorite? Not sure about that yet – let’s see where we are come training camp.